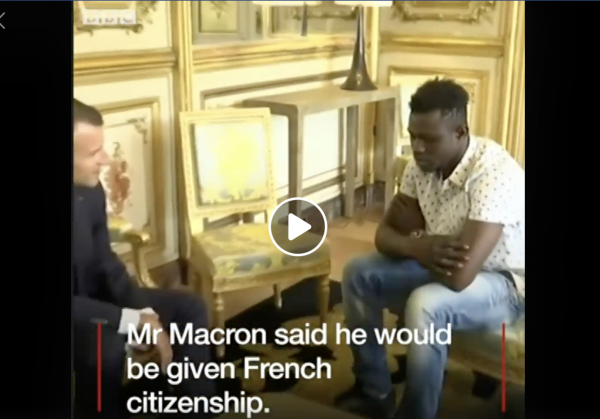 Malian ‘Spiderman’ who scaled four storeys to save a child dangling from a balcony met with French President and has been awarded French citizenship and a job as the firefighter.
? After Finding $52,000 Worth Of Treasure In Backyard, Couple Returns It To Original Owner Adidas Unveils Manchester United Jersey Made With Ocean Plastic ?